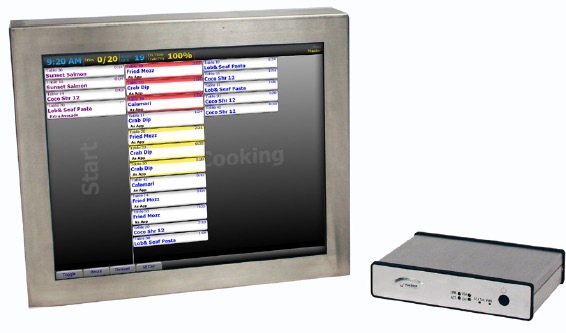 Aloha Kitchen helps you maximise guest satisfaction, reduce staff costs, minimise kitchen errors and reduce wasted food. Kitchen staff is more productive and able to focus solely on food quality. Better control your speed of service without rushing guests and drop critical minutes off of total order times. Better time appetizer, entrée and dessert preparation and delivery. Reduce the number of required on-shift employees with highly streamlined and ef cient kitchen technology and better coordinate order of production with cook timing functionality. Display modi ers easily and clearly to ensure dishes are created as requested by guests.